We are genuinely shocked how much space we had in the loft. 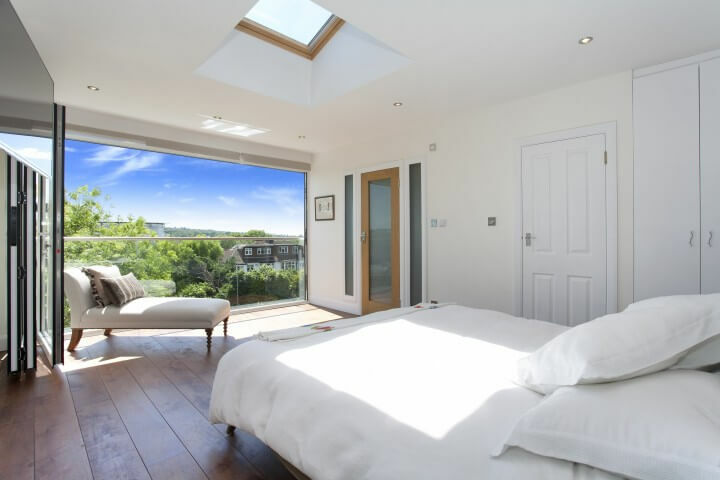 The modern dormer idea you came up with has given us stunning views to enjoy from our bedroom. We’d have never done this without your ideas and help throughout the whole project. 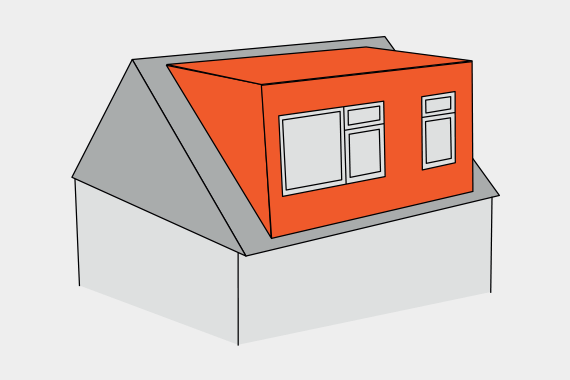 Planning permission isn’t needed for most loft conversions, unless you’re adding a dormer to the front of the house or you’re in a conservation area. The impact overall is minimal during the bulk of the conversion of the loft. 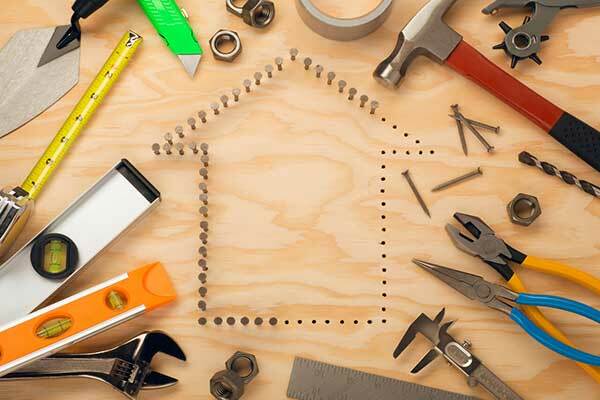 This allows you to continue to live in your home during the project. A loft conversion can vary from 2 to 3 weeks for a DIY/shell loft, through to 6 to 8 weeks for a full loft conversion with large dormer and ensuite. 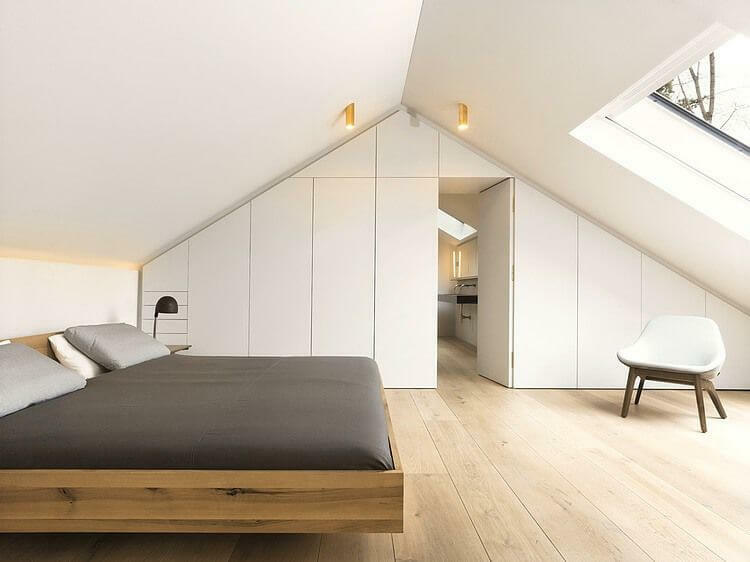 Here is just a small set of ideas you might consider for your next loft conversion project. 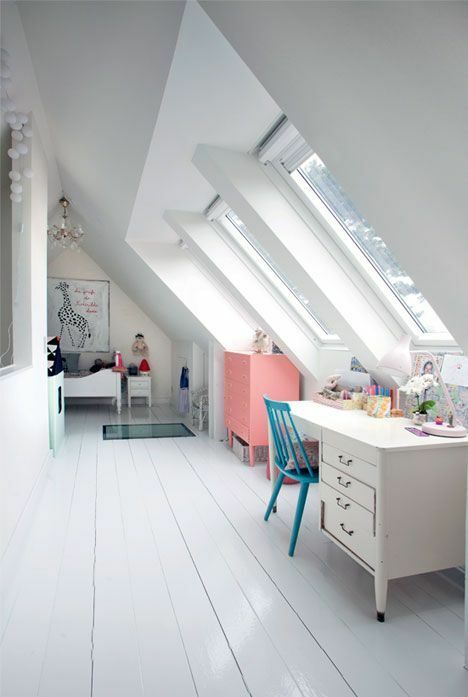 A bright white bedroom was created in this loft space. 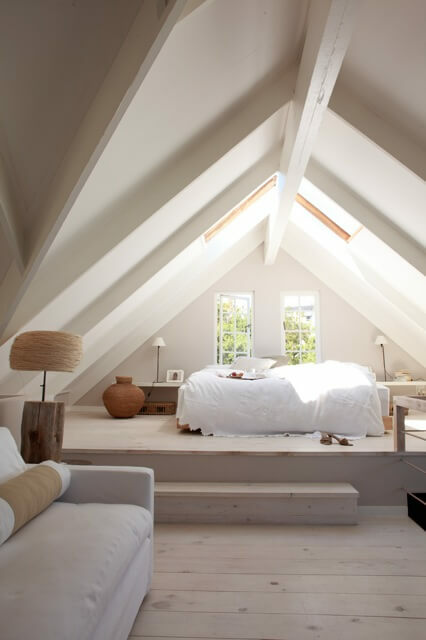 Loft can be great kids rooms, both as place to escape and place and restful bedroom. 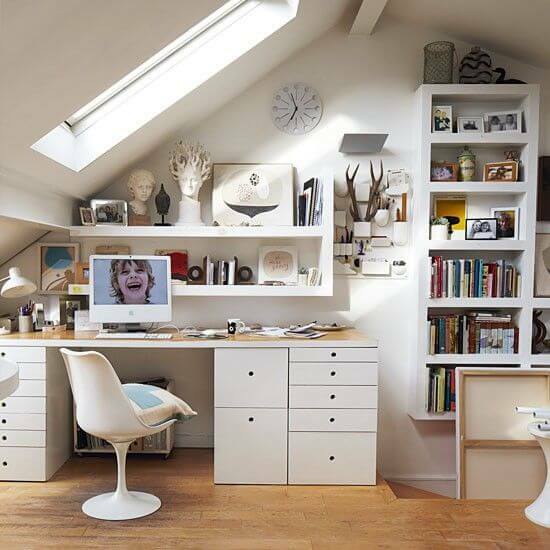 A converted loft can be the perfect place to have our home office or run a business. 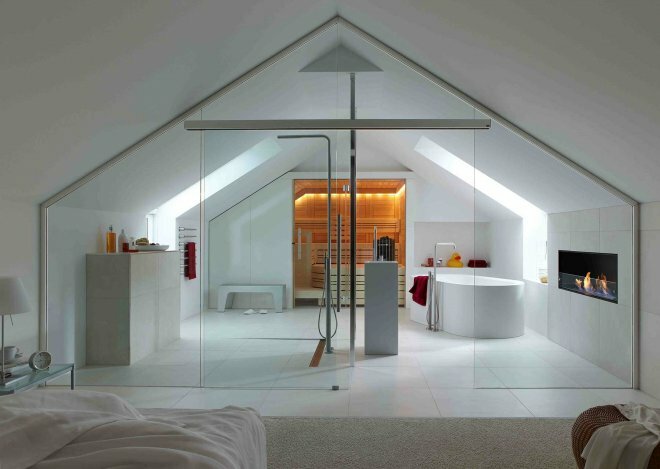 A contemporary loft conversion with glass divider and modern bathroom. 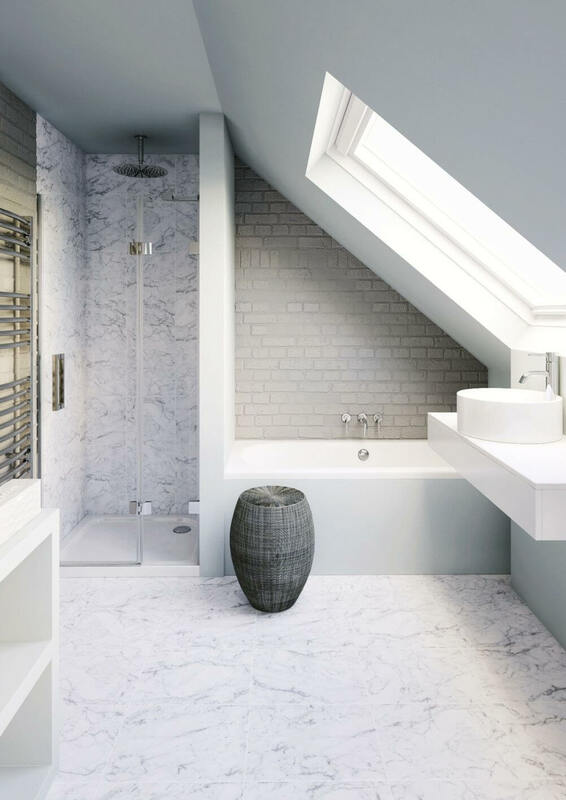 If you want a contemporary look then you can't go wrong with this modern loft bath and shower. 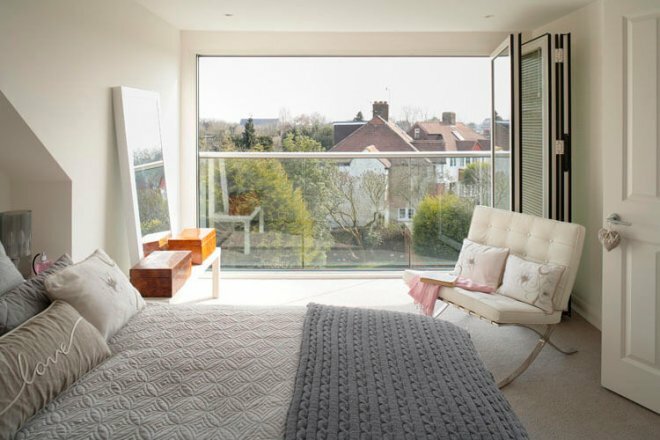 A large dormer with glass opening, gives this bedroom an airy feeling. 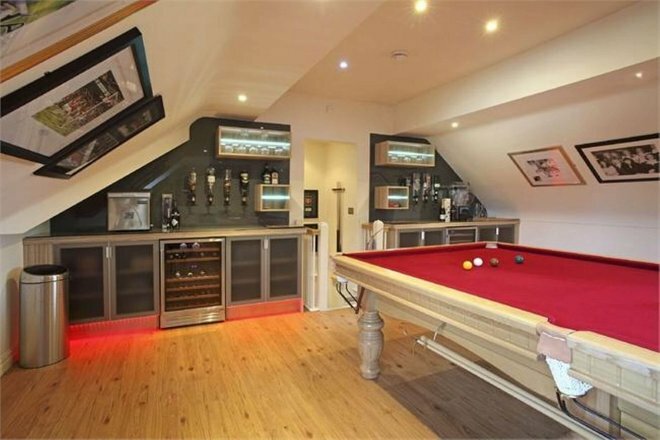 For the ultimate man cave, why not convert your loft. Drink anyone? 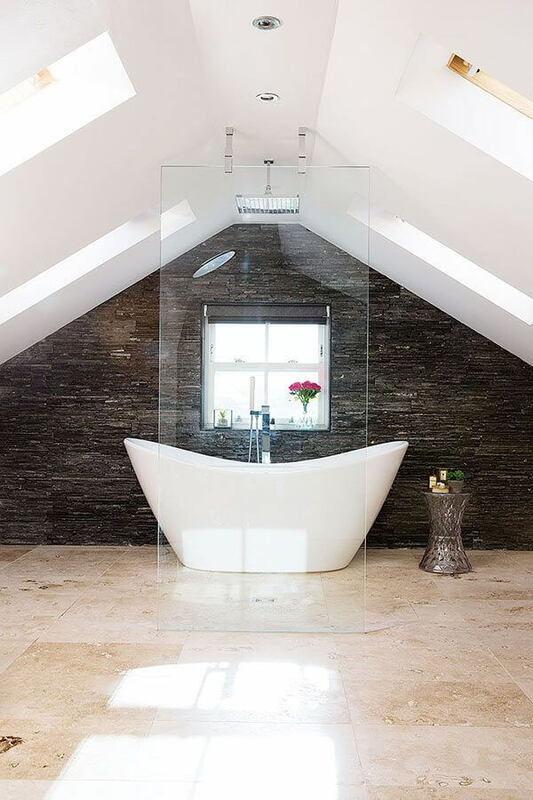 This home in Lincolnshire used a mixture of material to create this chic looking bathroom. A dormer and Juliet balcony create a bright bedroom in this loft. We love this loft design bedroom and living space. 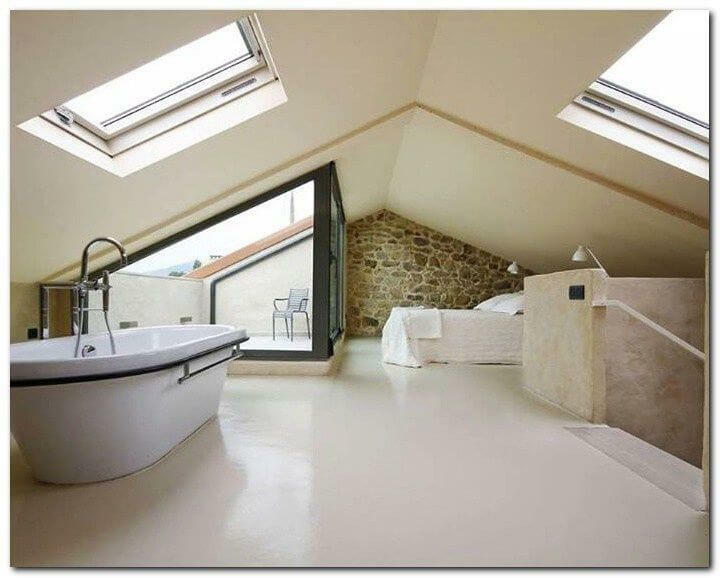 A great use of the roof slope to create this ensuite. 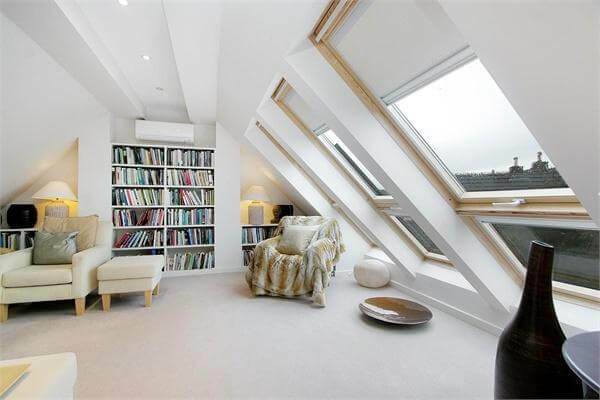 The large roof windows in this loft open to give a bright an open feeling to this loft conversion. You don't have to stop just have the loft done. This Loft conversion extension create a stunning living space. A loft conversion can take many forms, but here is a quick summary of some of the most popular options for a modern loft conversion. Eaves style loft conversions are the type we all know where we have to duck slightly as we walk around the room. 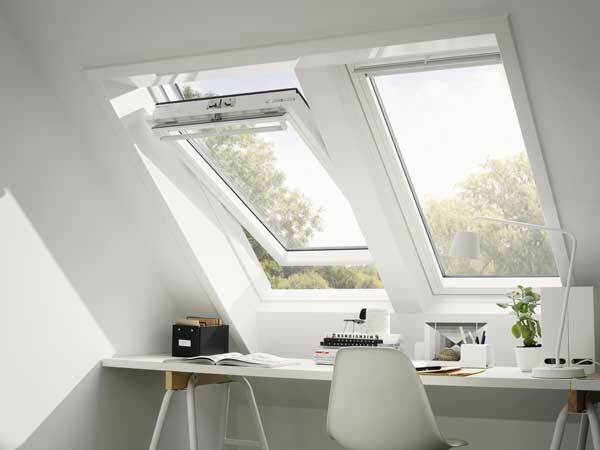 They make use of the existing space, and benefit from the addition of roof windows, often called Velux, drawing in significant amounts of light. They are seen as the most cost effective to complete, and involve little external structural work if any at all. This loft conversion rarely requires planning permission, but will require building regulations. 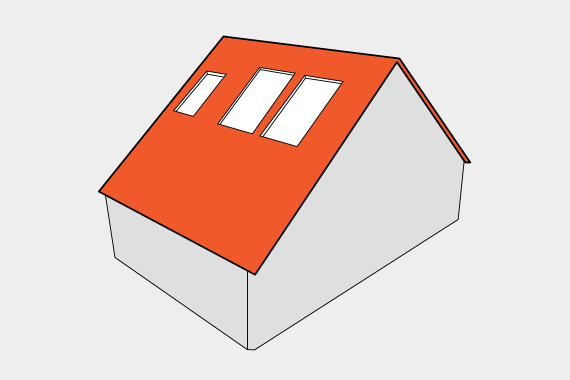 A front or rear dormer is a window featured addition to the rear of the roof. 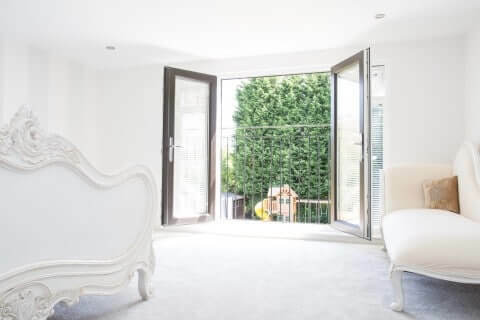 A dormer loft conversion will provide you with additional standing headspace, therefore adding to the larger feel of the room, as well provide better space for the staircase access in most cases. Dormers to the rear of a property are very popular due to their aesthetic appeal. They do not detract from the design of the front of the property and 99% of the time do not need planning permission. 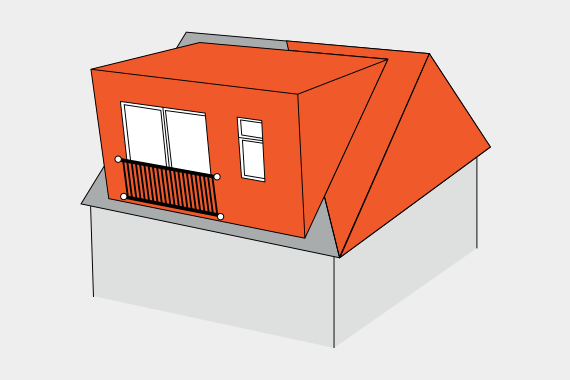 The hip-to-gable loft conversion style extends the sloping side part of the roof (typically on an end of terrace or semi-detached property) out vertically, creating the gable, taking the wall all the way up to the ridge of the roof, adding significant height across the full width of the property. This required part of the roof being stripped and replaced, similar to a roof lift. The conversion usually falls under “permitted developments”, which doesn’t need planning permission. This type of loft conversion really does maximise the amount of space created for those home which have ‘L’ or ‘T’ shaped roofs. 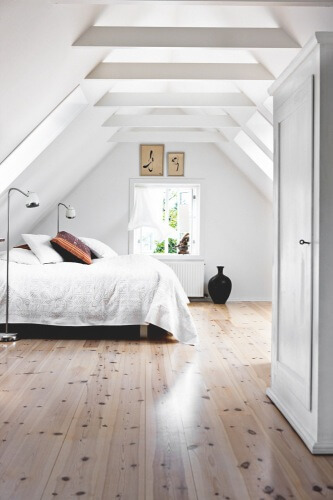 The biggest advantages often come when you want to create two separate bedrooms, and the main attic space only allows for a single room. You may also use the additional space to create a master bedroom with ensuite and walk-in wardrobe. 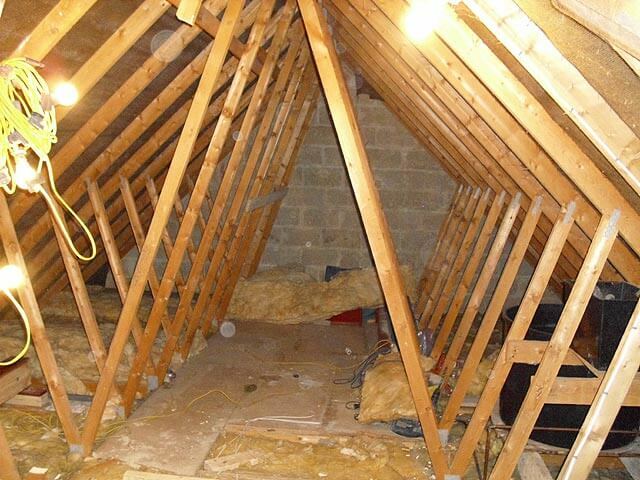 The modern trussed loft was introduced during the late 1960’s as a way of making it cheaper to build a roof. Unfortunately, this means diagonal bracing timbers are used to give its strength. 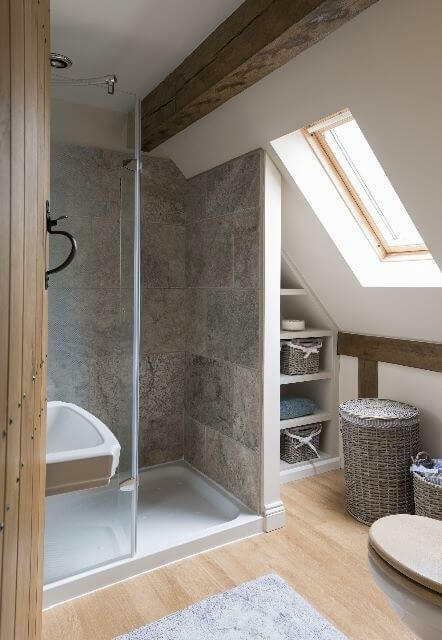 This in turn makes it more difficult to make into a usable loft space. We find many companies do not have the expertise do complete these types of lofts. Milestone Lofts have converted many of these into all types of loft including dormers. If your wanting a new loft conversion but the existing attic space doesn’t have the headroom to make it viable, then a roof-lift is the answer. 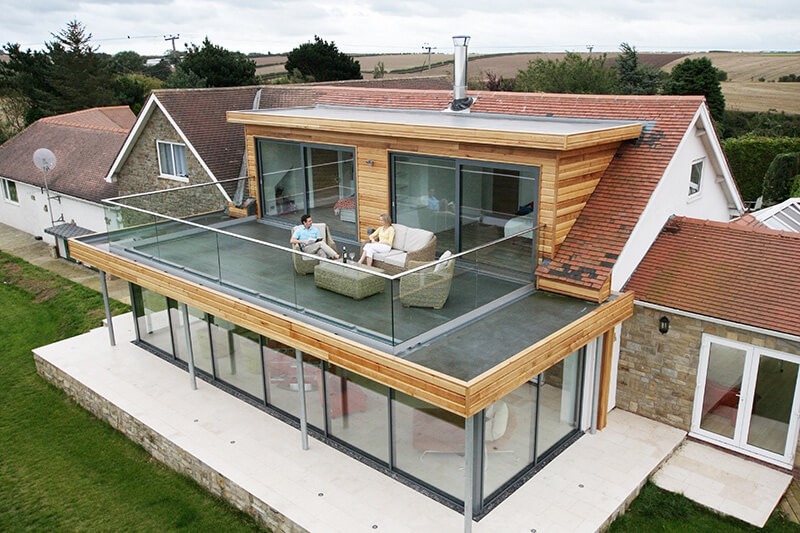 A roof-lift conversion is where the ridge line of your existing roof is raised by constructing a new roof to the right height and pitch, providing all the additional space needed to create a really good sized room or rooms. 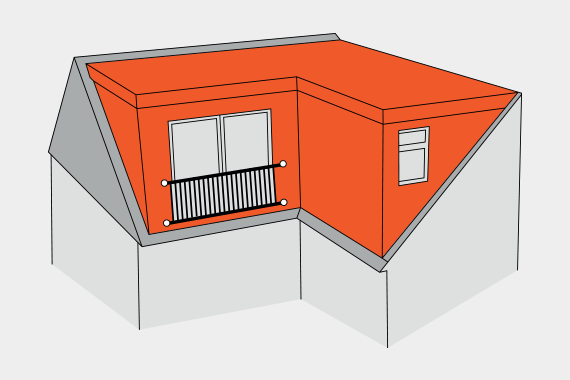 As this type of loft conversion modifies the existing height of the roof line, then it will require planning permission. What some an occasional room, a home office and place to indulge your hobby, then the loft might well give you this space. 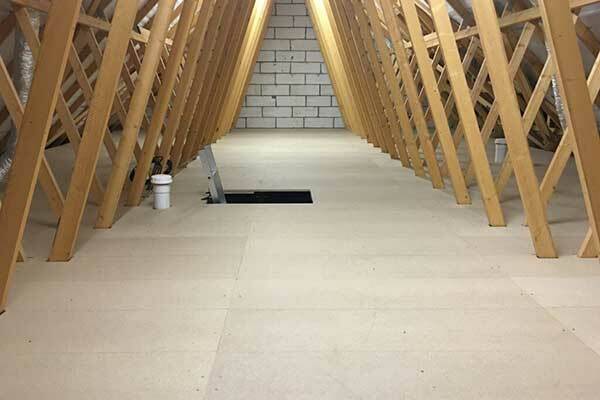 With form or attic/loft conversion, you still complete all the core strengthening and insulation work needed to make it a safe and usable room space, but with out the extra costs of adding a permanent staircase and all the additional fire regulation changes needed for a loft conversion. Whilst this is not a ‘type’ of loft conversion as such, it is an important factor for some. With so much involved with converting a loft within building regulations and local planning laws, the cost can be too great for some. Milestone Homes & Loft Conversions, however offer a DIY or Partial loft build, where we complete only what you need and leave the rest to you. Our most popular is the for us to complete the structural shell work only including staircase and windows. This then leaves you weather tight you a big empty space to make whatever you choose. IS YOUR LOFT HATCH SMALL, INACCESSIBLE, IMPRACTICAL OR DANGEROUS? With years of experience, Milestone Homes & Lofts can give you ease of access into your roof space or storage area, safely and practically. The loft ladders that we supply and install are the Rolls Royce of all ladders in our professional opinion. This particular loft ladder is a three section folding timber loft ladder with a safety handle and a draught excluded, fully insulated enlarged hatch that can be fitted anywhere in your home; over the existing or in a completely new position leaving you with a safe, easily accessible storage solution. We deliver loft conversion throughout Yorkshire, Lincolnshire, and into North Derbyshire and Nottinghamshire as well. Beverley, Brigg, Castleford, Chesterfield, Dewsbury, Doncaster, Gainsborough, Goole, Huddersfield, Hull, Leeds, Pontefract, Rotherham, Scunthorpe, Sheffield, Selby, Wakefield and York.